Have had a few requests for extract so here it is.! 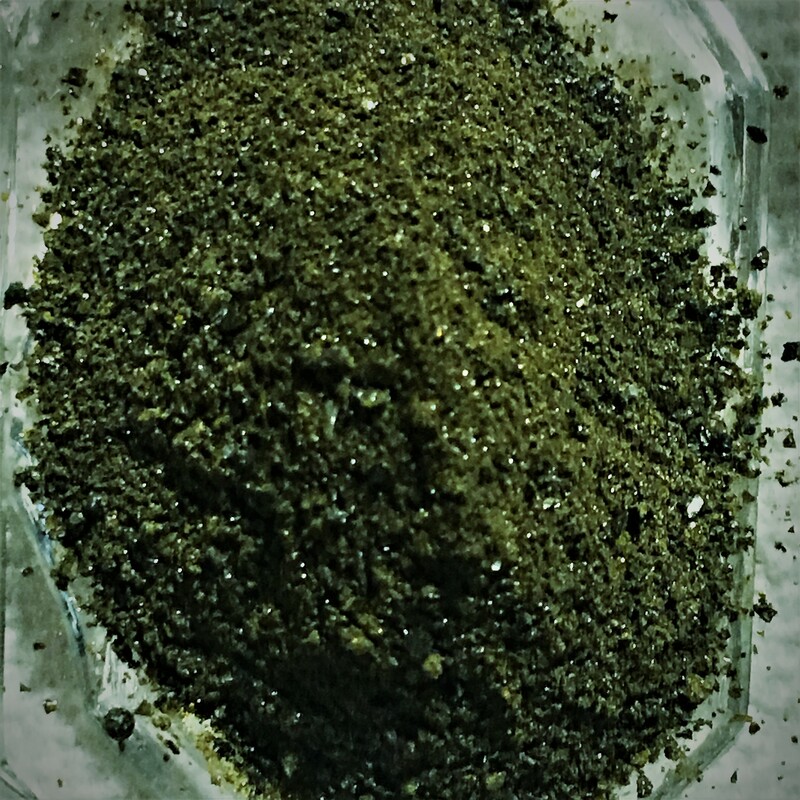 Premium Original Green Maengda Extract 35 x 1 So for every 1 kilo of extract it takes 35 kilos of leaf. This makes our extract 35 times stronger and the process used makes it more potent. Some vendors call this enhanced extract. Names are only that, its whats in the final product that counts. We think you will like this natural green extraction. The leaves or powder that are used for this extract are similar to our Original Green Maengda hence the name ! Leave a comment if you care to help out and rate our extraction. Your opinion is valued by Miss Kratom because we always strive for continuous improvement. Organic and Chemical free as we use an organic extraction. PRICE :** $18.95 ** YOU WON’T FIND QUALITY AND PRICE LIKE THIS ANYWHERE ELSE ! New Product release coming soon in 2019. 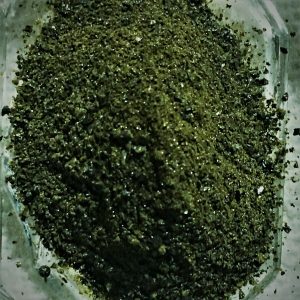 BOHETA Kratom. This is Special so were very excited, stay tuned for our new strain BOHETA.